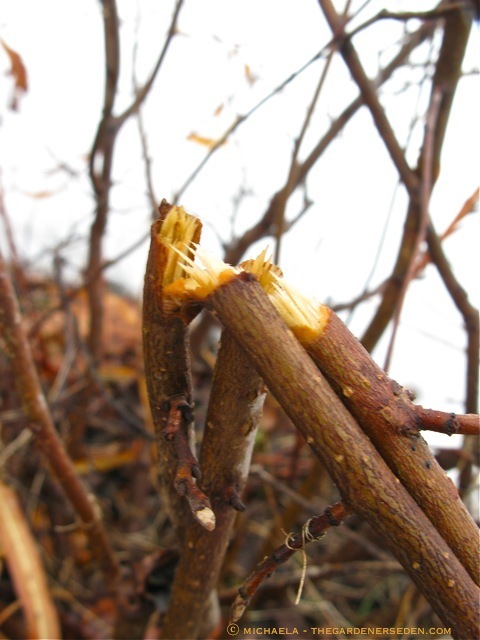 § 4 Responses to Spring Clean-Up, Part One: Pruning Winter-Damaged Branches…"
Looking forward to your next posting. xo D.
Thanks for this piece. I thought of writing to ask you about the damaged state of my woody shrubs. I’ve never seen so many broken branches on such a variety of plants. My worst casualty is a Green Giant – actually broken when a helpful neighbor shoveled snow on it. And it leads me to a question: If a cedar has a large branch (1″ diameter) that is broken in half right at the join with the trunk, is it ever O.K. to leave it to see if both halves will survive? @ Polly – I am so sorry to hear about this damage! I think the destruction is very widespread this year on the east coast. In my pruning work, I am inclined to remove all truly broken and cracked wood. This was how I was trained to care for woody plants. Of course, in nature this is not how things work. Snapped branches sometimes remain hanging for years. Usually though, they collect water and begin to rot; sometimes opening the door to disease, or creating a convenient access point for insects. Breaks at the trunk or root join are generally considered permanent. You can always leave things as they are, and experiment (something I generally encourage to help with learning) but it’s important to remember that if you allow damaged wood to remain, other living organisms will eventually take advantage of the weak point, and you may lose the entire plant. 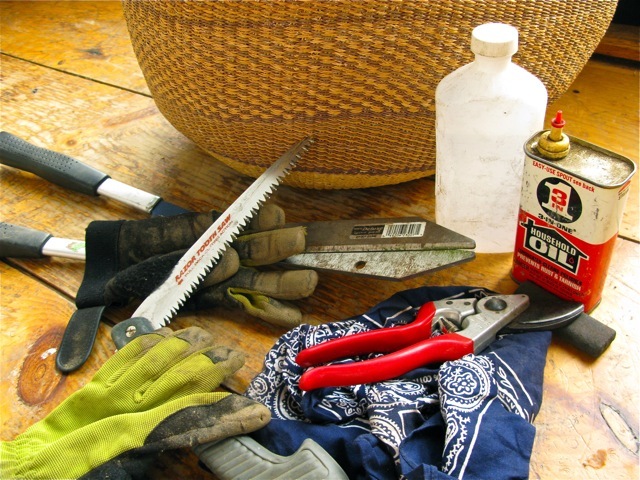 I have seen gardeners attempt to salvage broken limbs with duct tape, and all sorts of salves. 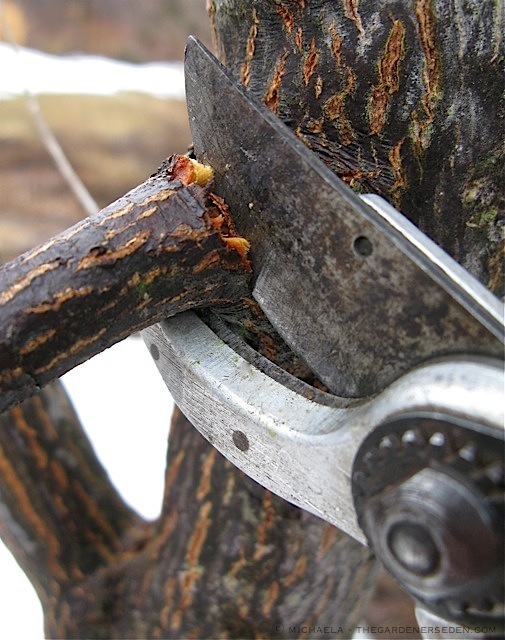 If the branch is only partially cracked (cambium not completely torn) and you catch it very quickly, this technique may work, perhaps in the short term. 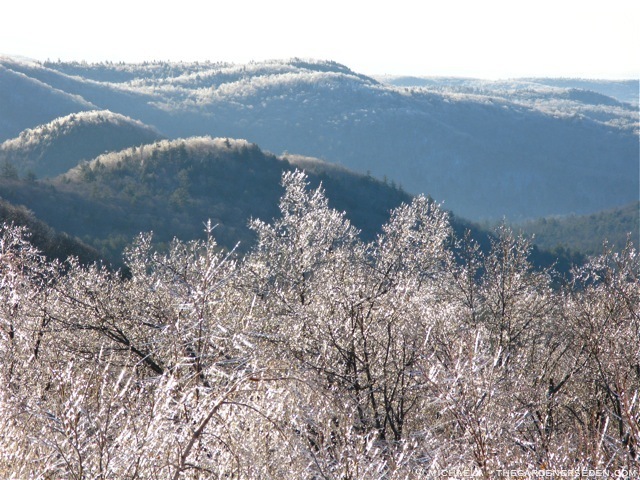 In the long term, the weak structure remains, and more vulnerable to ice, snow and wind damage in the future. If you are curious about how this all works, I would recommend studying grafting techniques, some of which may be found in literature on plant propagation. 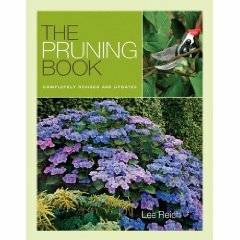 I’ll be writing more on the subject of pruning and damage soon. 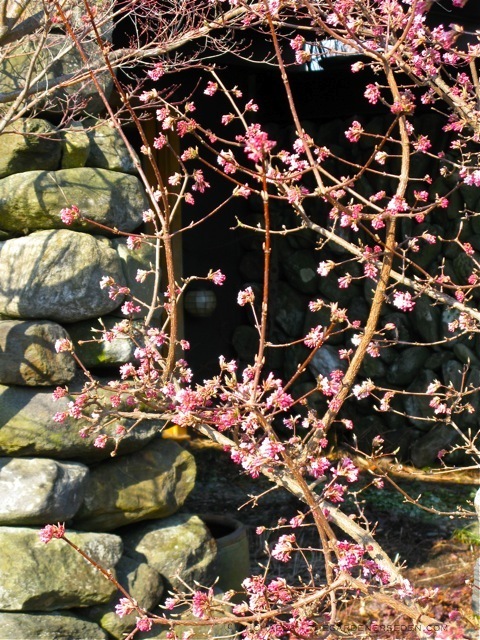 You are currently reading Spring Clean-Up, Part One: Pruning Winter-Damaged Branches… at The Gardener's Eden.